Customize a killer fantasy football t-shirt for the ultimate fantasy league this year. 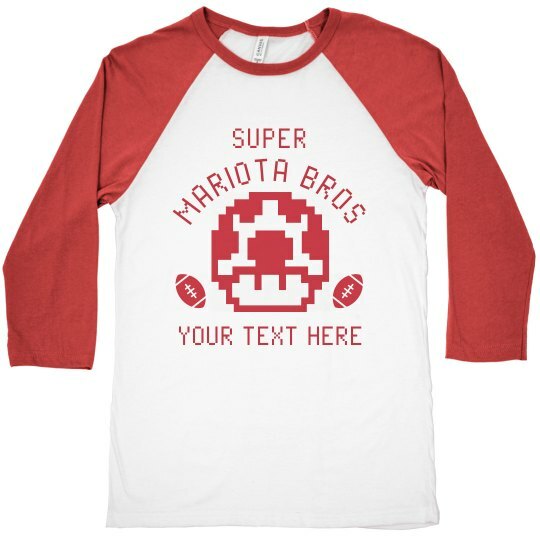 Support your favorite player and team with this hilarious super mariota bros pun t-shirt. 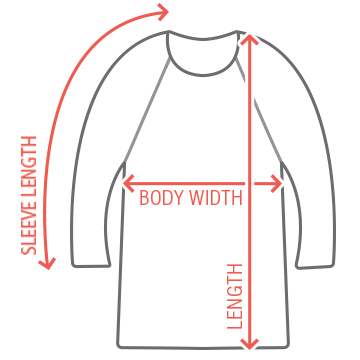 Add your own text to give it a custom look.